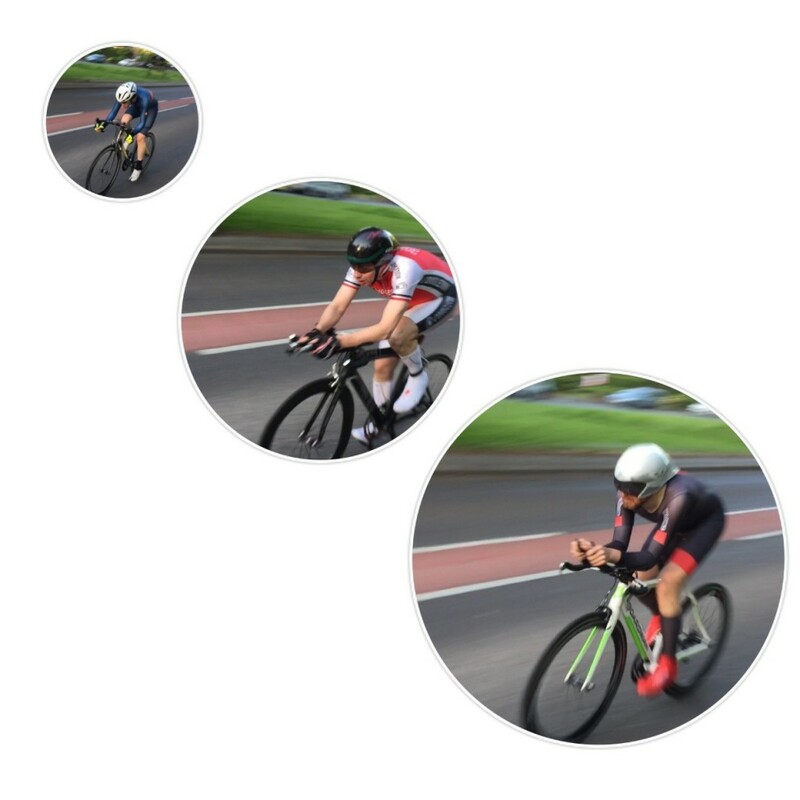 The biggest field of the year competed in the evening TT event at Congleton this week. It was windy and warm, and many riders achieved either personal, seasons, or course best times. Two beat 22 minutes with Ben Norbury leading in 21:21 from Jamie Willetts 21:55. Third spot again went to Jack Green (Velotik RT) 22:13. Mark Allan was next Congleton rider and best road bike in 23:25, with David Farrington 23:33 third in the league event.